Jóhann Jóhannsson´s final score before his untimely death was to the film Mandy by Panos Cosmatos. The record and film is now released. Read a conversation between Pitchfork and Pepijn (Kreng), Randall Dunn + manager Tim Husom about how it came to be finished. Both Kreng and Yair Elazar Glotman were involved in forming the soundtrack album as Jóhann passed before it was compiled. The OST is out via Invada and is a beast of a record that we can highly recommend. Almost at the same time, Kreng has finished the massive task of creating the score and sound design to game Transference, which is a collaboration between Ubisoft and film company Spectrevision. 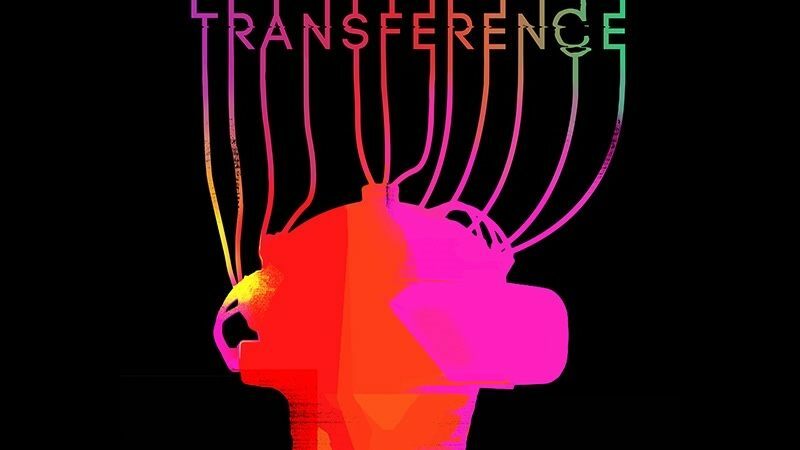 Transference aims to bridge the gap between movies and games and is available in VR (PlayStation®VR, Oculus Rift, HTC Vive) and traditional platforms (PS4, Xbox One and PC). Sounds exciting, and we hope to be able to play it sometime.